We are expanding our UK team and looking for two new recruits! We currently have exciting opportunities for an Area Engineer based in the North of the UK and a Contracts Supervisor based in the South Midlands. Maccaferri UK team is growing! We are currently accepting applications for the following positions in the North of the UK and in the South Midlands. 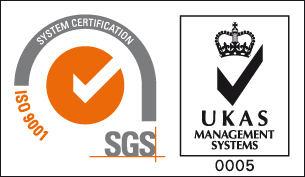 As Contracts Supervisor you will be required to ensure sites are properly managed on a day to day basis, including site set-up ensuring the RAMS are being correctly followed and that all site records are up to date and properly maintained. The location for this role is in the south midlands; Northampton to Peterborough area. Download full job description here. 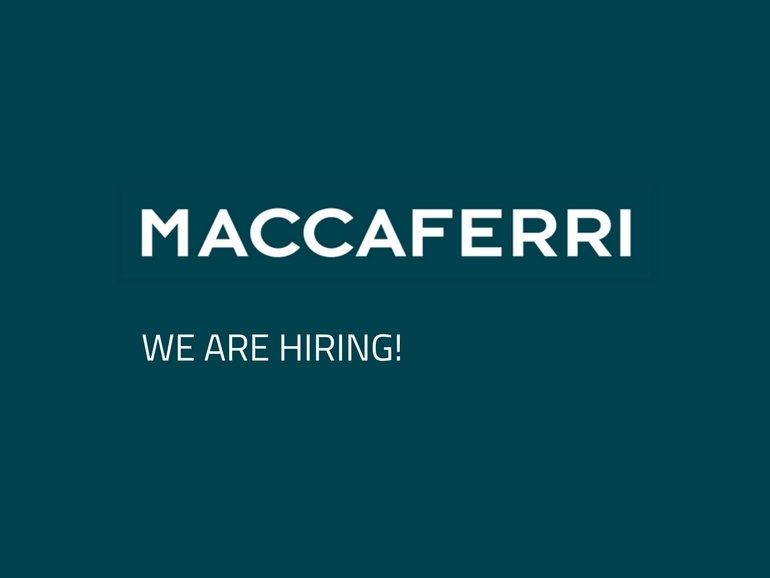 The selected candidate will provide product technical support, project management and business development both technically and commercially for the full range of Maccaferri Solutions. We currently have a requirement for an engineer based in and around the M62 corridor / Leeds / Manchester area. Download full job description here. To apply for this opportunity, please send your resume to Scott Harvey.